If you want to spend time by the sea, Kamares is the place to be! Besides offering the chance to enjoy the views of the water and lounge on the beach, this is also where the ferries that come to the island converge. There are regularly ferries that come not only from Piraeus, but also from some of the island that are close to Sifnos. While here, you won’t want to miss the chance to walk along by the waterfront where there are plenty of cafes, restaurants, and shops to visit. 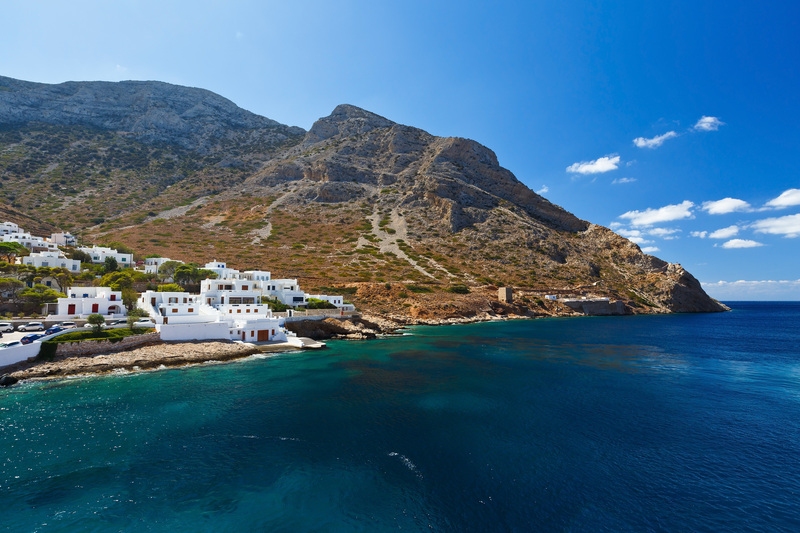 Kastro is a gorgeous hilltop village that represents the best of what Sifnos has to offer. 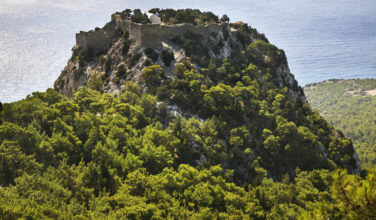 The former capital of the island, Kastro boasts an incredible view of the island and of the sea. 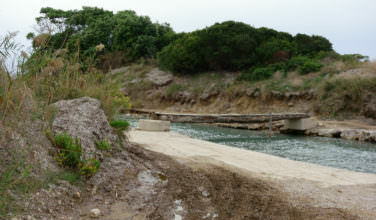 The village itself is a fine example of a Medieval village, and it is the only place on the island that has this feel. Although the old Venetian fortress isn’t entirely intact, the wall survives as well as some parts of the fortress. The village is worth visiting for not only the view, but also the fortress. Apollonia is not only the capital of Sifnos, it is also a fashionable place that is known for accommodating a jet setting crowd. 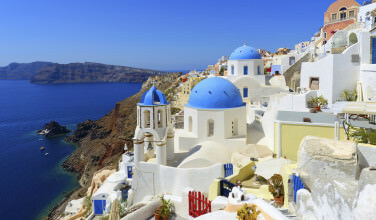 Fashionable Greeks, particularly those from Athens, also flock here during their holidays to enjoy an island lifestyle. While here, you won’t want to miss the chance to spend time at the Steno, which is what the locals call the Odos Prokou, which is a narrow street filled with cafes, restaurants, and shops. There are several other villages that used to stand on their own, but that are now unified with Apollonia. This is another thing that makes Apollonia such a charming place to visit. While visiting Apollonia, you’ll also want to visit at least one of the villages that is united with it. It’s only a few kilometers away from Apollonia but it is worth visiting because it is a fine example of a traditional Greek village. While many of the places on the island are built up with tourism, Exabela retains a unique charm that seems to come from another place in time. Come here to wander the streets, catch a glimpse of the windmills, to eat a great meal, and to even do some shopping! No matter where you are on the island, you are sure to notice the greenery, sunlight, and the numerous olive groves. Whether taking in the history, lounging on the beach, or walking through the hills, your vacation here will definitely be one to remember.